With her vast knowledge and relentless curiosity for music, LA-based DJ KITTENS (born Lauren Abedini) has been able to find and deliver a balance between low grinding electronic beats, heavy rap and future beat music. 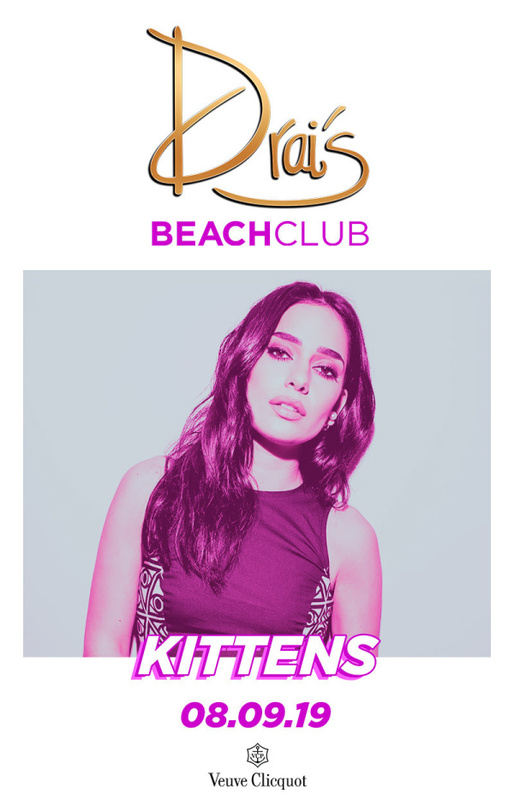 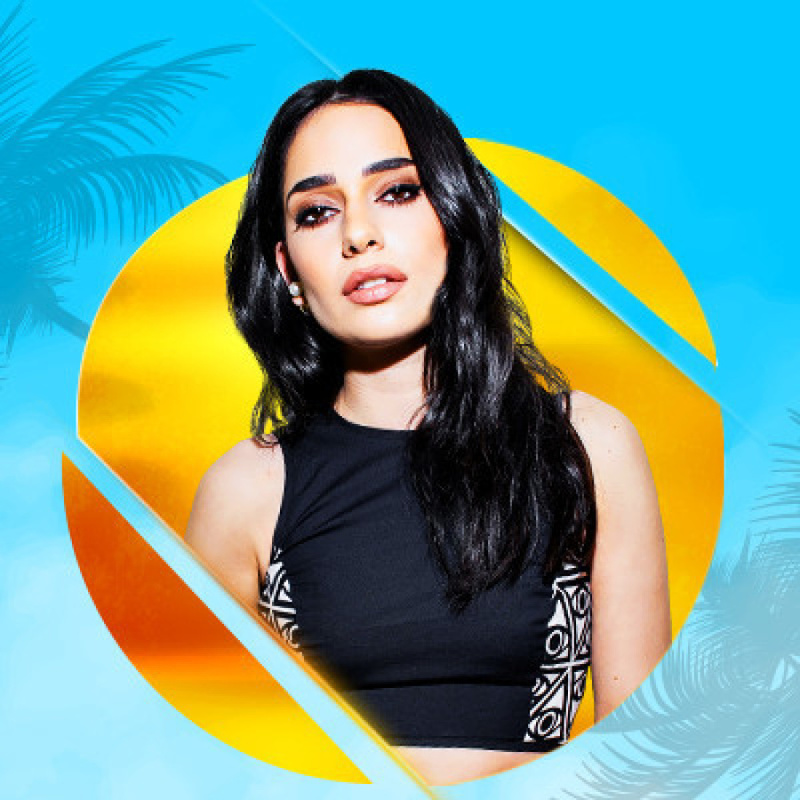 Earning the support of some of the most influential artists of our time — Usher, Kid Cudi, Skrillex, A-Trak, Salva and more — KITTENS has solidified herself as a cornerstone in the ever-evolving DJ community. 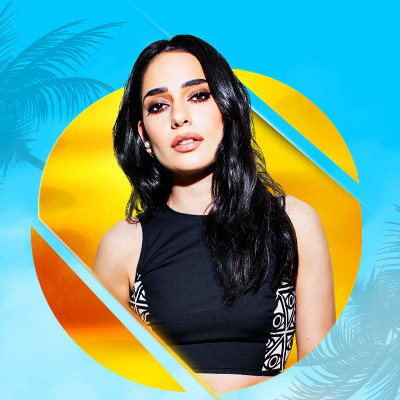 Named a 'Rising Producer/DJ Shaping the LA Club Scene' by Mixmag and The Hundreds, The Source magazine's '25 Women To Watch,' and featured in DJ Magazine's infamous TOP 100 issue as a 'Fresh Act On The Rise,' KITTENS' aggressive style of DJing, rooted in her foundation as a hip-hop aficionado and harder track selections often leave people pleasantly shocked to find she is not as soft and fluffy as her name might suggest.